Ace, 17, is a charming young man with a plan and a faux-hawk. He is the popular class president at Barrow High School. 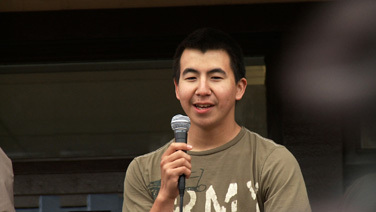 Elders see Ace as a future leader of the community, and he articulates his own hopes of becoming mayor and maybe even governor of Alaska one day.